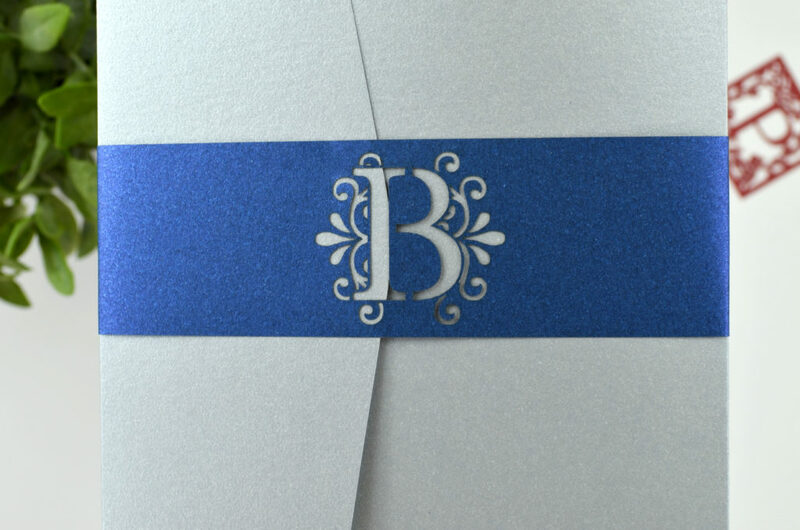 Small details, like a monogram, can make a big difference and are a beautiful touch that shouldn’t be overlooked. 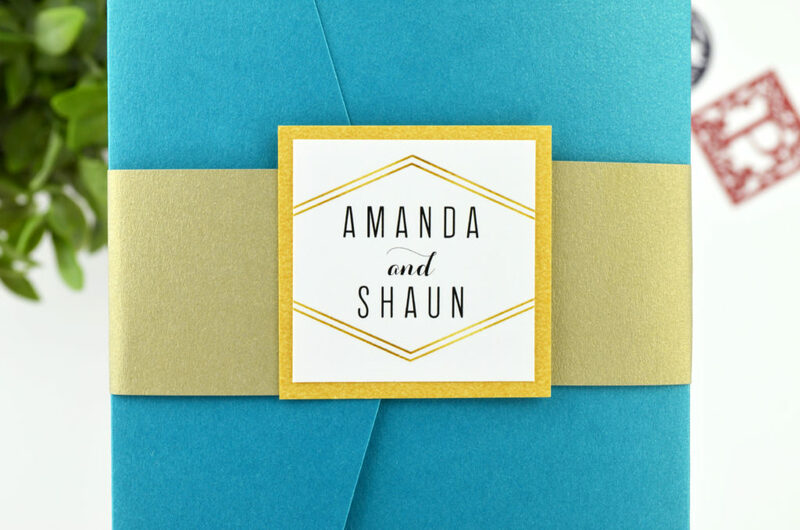 Not only can monograms add an extra bit of elegance to an invitation but they can be a great way to add a fun pop of color as well! 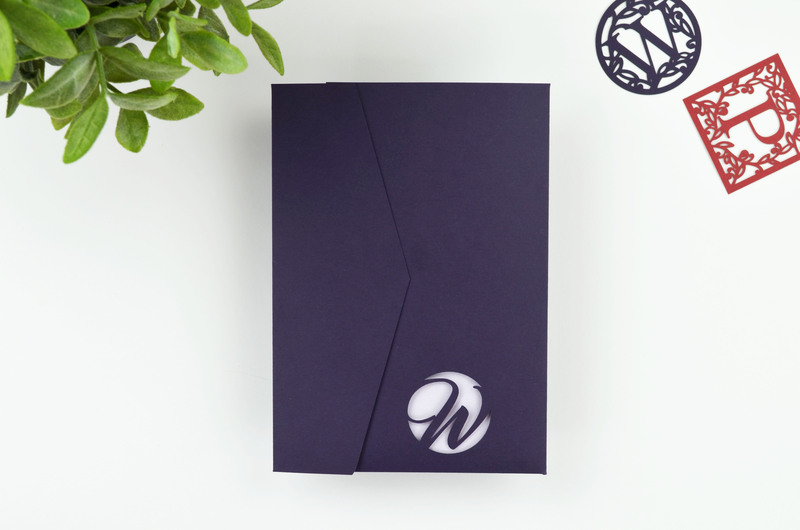 There are many easy, affordable, and fun ways you can incorporate monograms into your invitations. 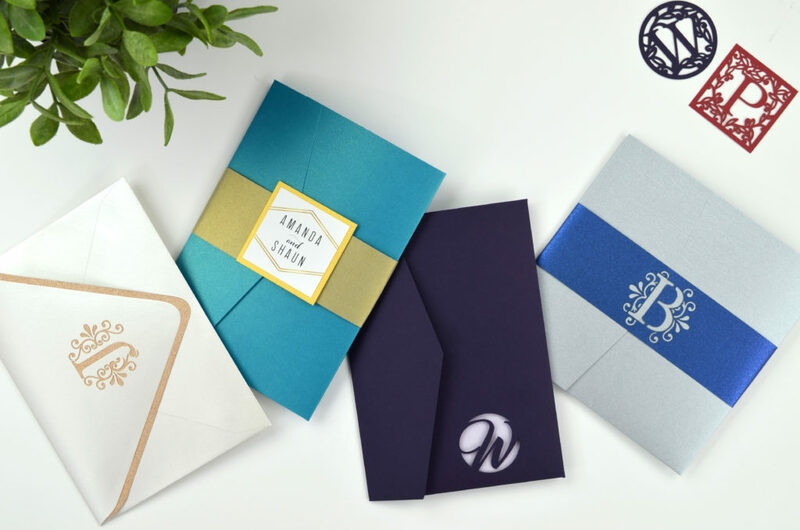 Here are four different ways to customize your invitations with monograms, whether it’s for weddings, showers, or other events! 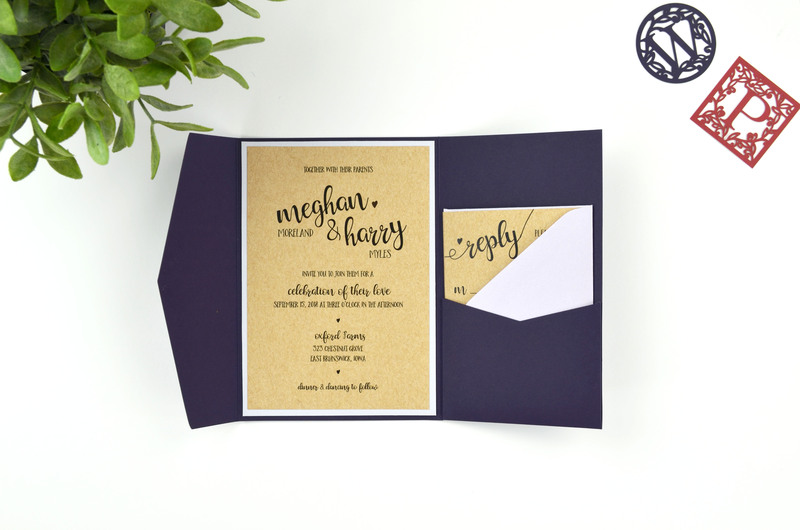 One way to customize with a monogram is to have it laser cut right into your pocket invitation! 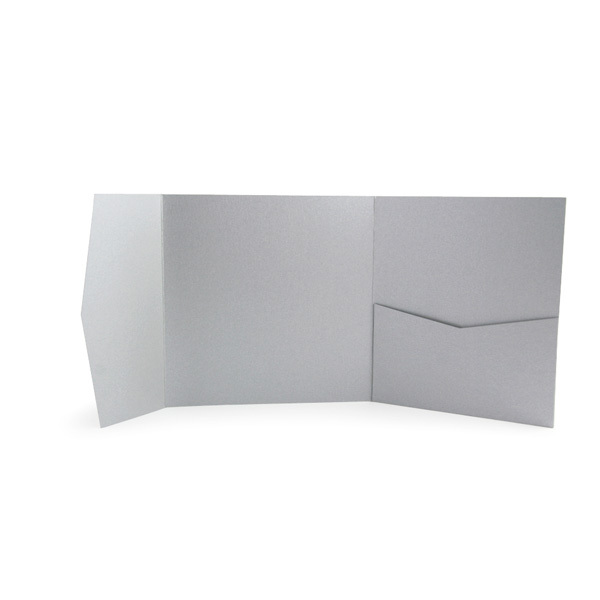 It’s a simple idea that creates an impressive display. 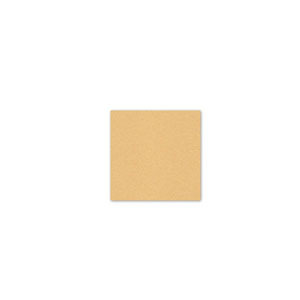 Your guests are sure to love this elegant touch on your invitation! 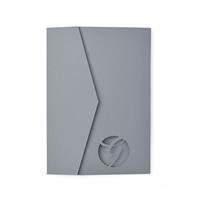 It’s a great way to personalize your pocket in style and add a little bit more of your personality to your invites. and style of your monogram as well! 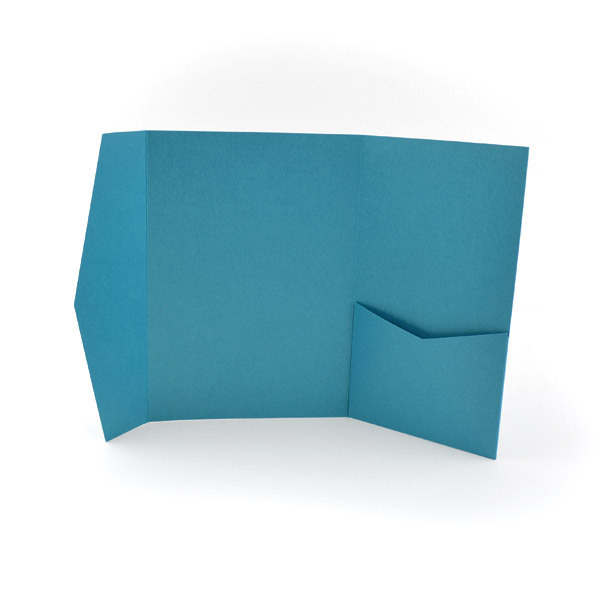 This Modern Script Corner design is great for adding a fun pop of color because when you slide your RSVP envelope into your pocket that pop of color shows through your laser cut monogram! 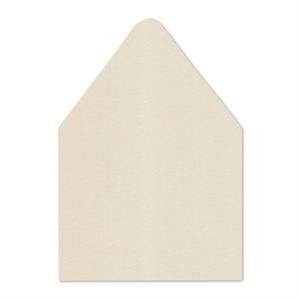 Thinking of adding a bellyband to your invitation suite? 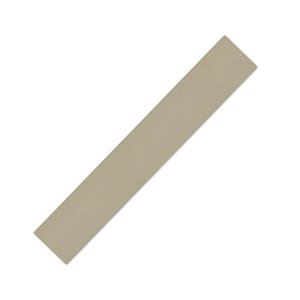 Why not include a printed monogram mounted on your bellyband to add a little more flare! A printed monogram is a great way to add a fun pop of color and seal your invitation with style. 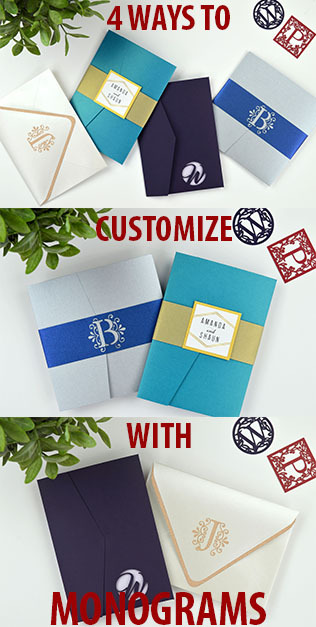 There are over 25 designs to choose from or you can upload your own design, plus choose the fonts and colors to match your wedding style! Your guests will appreciate this personal touch! 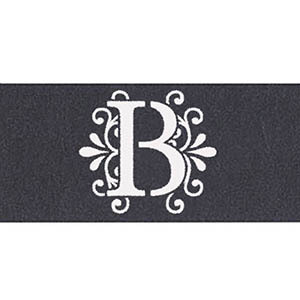 Another way to incorporate a monogram with a bellyband is to get a laser cut bellyband. 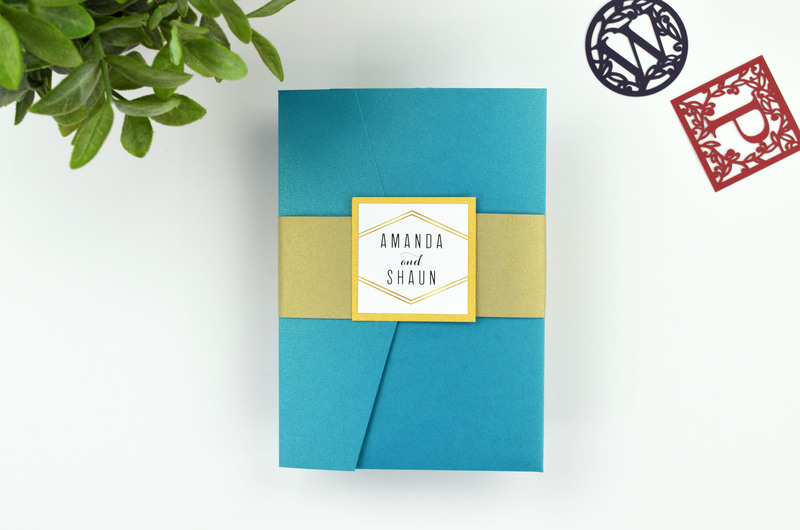 There aren’t as many elements as with the printed monogram so it’s a little simpler and still a great way to add a pop of color and a bit of elegance! 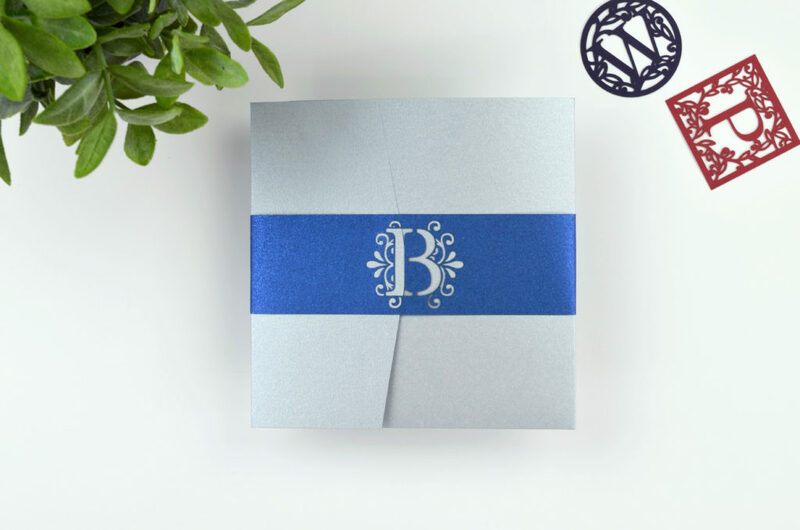 You can choose what monogram style you want and choose from over 80 colors to personalize your invite and match your wedding color palette. 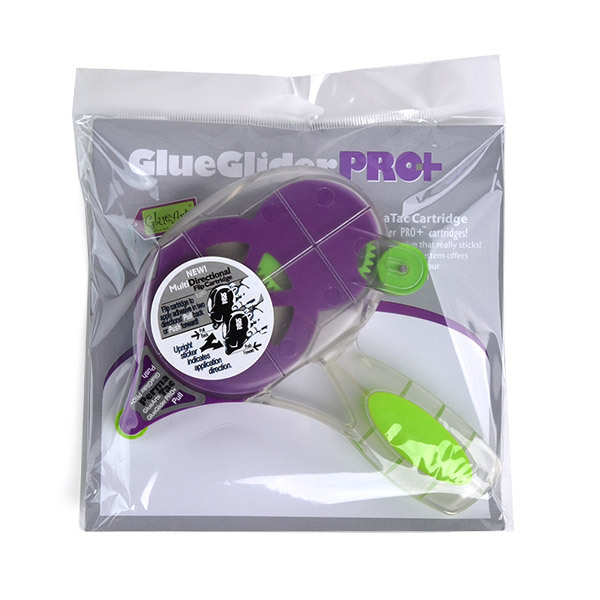 Your guests will love this extra special personal touch! 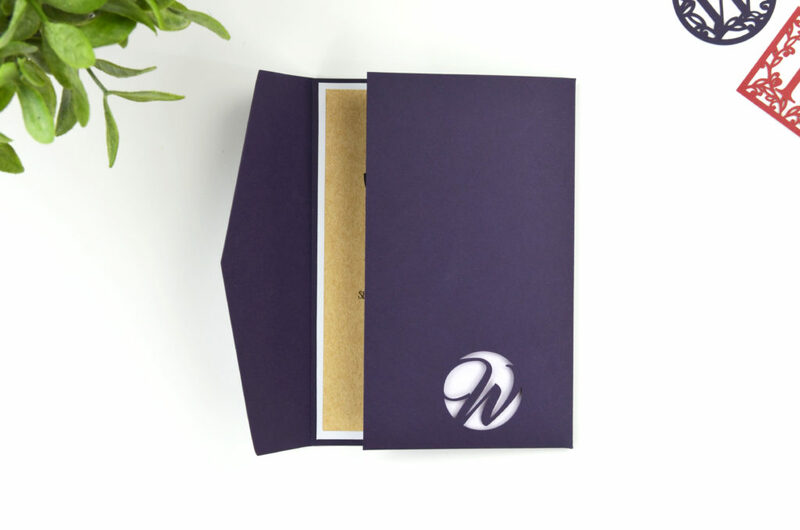 The first thing your guests see when they receive your invitations is the envelope! 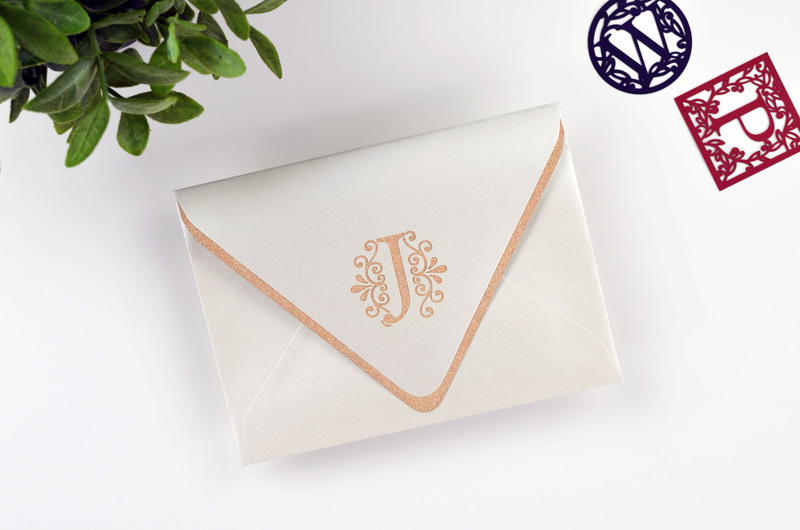 Why not wow them right from the start with a laser cut monogram on your envelope?! 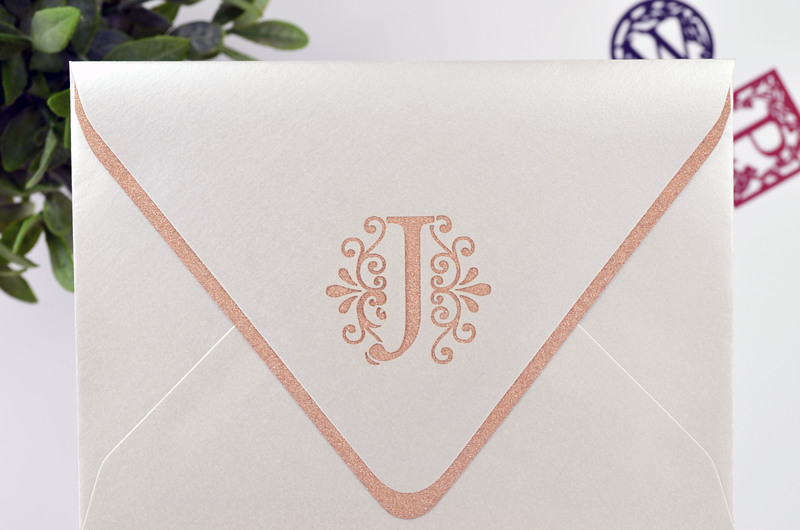 A great way to add a pop of color to your envelope is with a liner behind your laser cut monogram so your personal wedding style can really show! 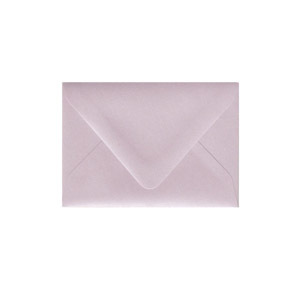 You can choose from three monogram styles and from over 100 color options to personalize your envelope and match your wedding color palette – you can go bright and fun, or soft and sophisticated. 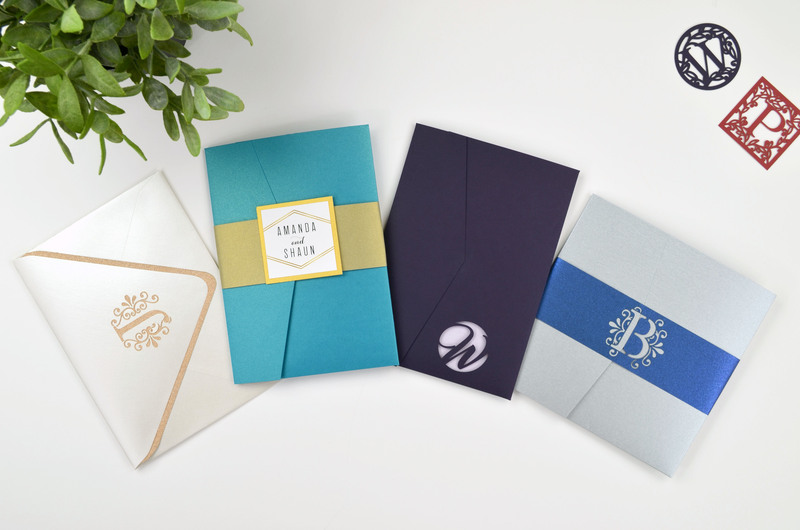 There you have it, 4 different ways to customize your invitations with monograms! 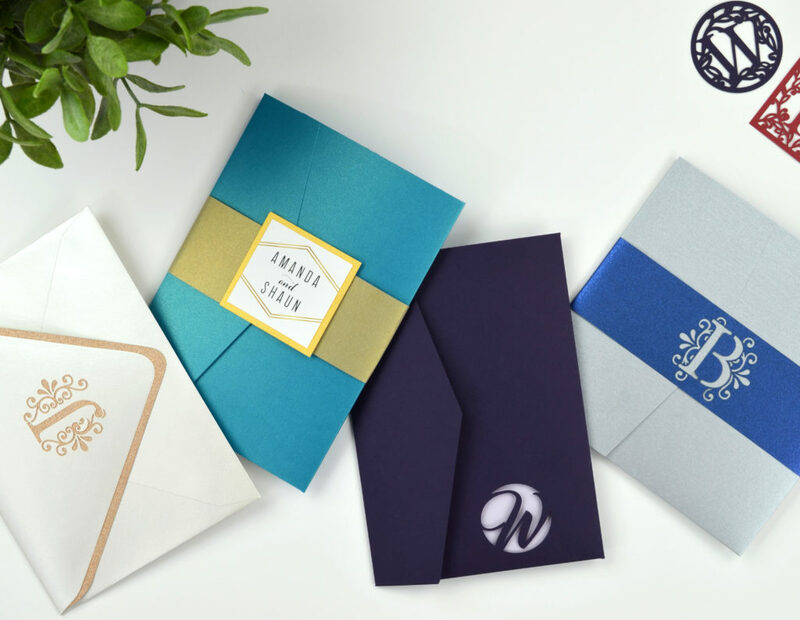 Whichever way you choose to incorporate monograms into your invites is sure to impress your guests and leave them eagerly awaiting your big day! Tell us or show us how you customize with monograms and as always let us know if you have any questions in the comments below!